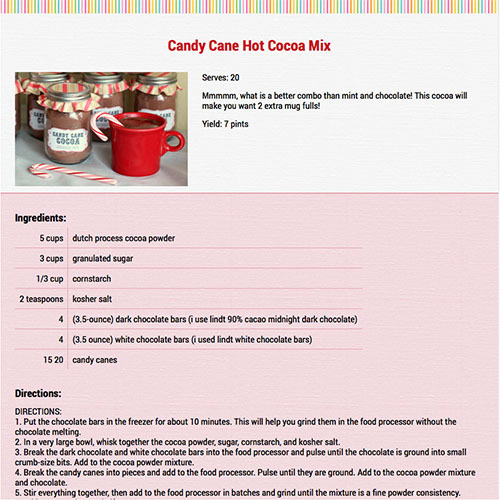 The Best recipes Florida has to offer! 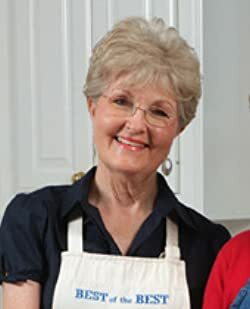 Since the original Best of the Best from Florida Cookbook was released in 1986, hundreds of wonderful new cookbooks have evolved from Florida's diverse cuisine. 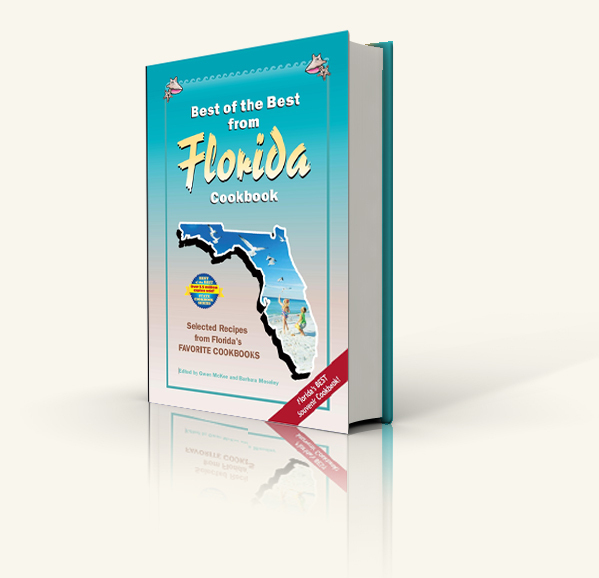 So many, in fact, that the editors felt Florida should be revisited with the release of a brand-new cookbook featuring a completely new collection of the most popular recipes from the Sunshine State's leading cookbooks. Best of the Best from Florida offers such delightful recipes as tender, flaky Baked Snapper Fillets, zesty Sandpipers Onion Tart, and refreshing Key Lime Rum Pie.